Almost half of employers surveyed said the time it takes to fill vacant positions has grown since 2014, according to a recent study by DHI. Finding qualified candidates has become increasingly challenging for many companies. The residential building products industry certainly supports this. This has led to many in the industry struggling to find, hire and retain superstar employees. You may be considering hiring a recruiting agency to become your hiring partner. There are many companies out there, so here are some things to consider as you look to find the right one for your needs. The residential building products industry is no different from others – you want to work with people who know about your industry and get what you are looking for. Find out what types of roles the recruiter has placed and in which channels, niches, and product bases. Make sure they speak the lingo and truly know who and what you are looking for. There are different services in recruiting and finding the right one makes a huge difference in your results. You can learn more about the types here and here. Find a recruiting partner that offers the services you need. Look for indicators if they are a one-size-fits-all type of firm or if the offer more individualized services. 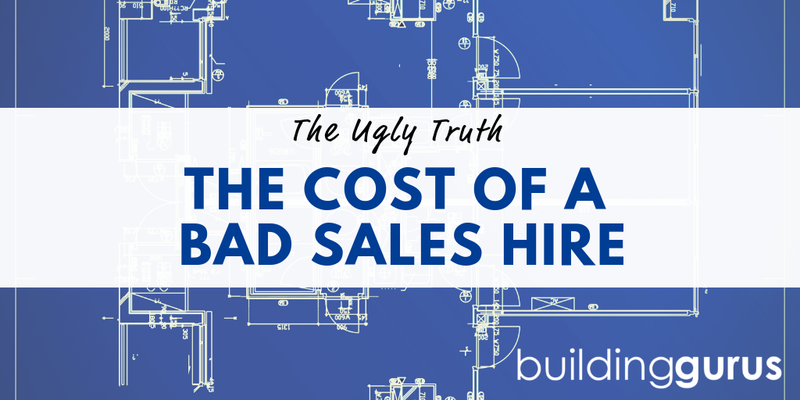 Neither is better than the other in certain instances, but they can make the difference for your hiring needs. Obviously, you want someone who can give you great results. The best indicator of that is probably what they have accomplished in the past. Two key metrics to look at are the number of placements and the average time it takes to find successful candidates. Ideally, you want a recruiter who has fantastic results and is quick. A clear indication of the quality of a recruiter's candidates and their success in working well with clients is whether they have return business. Look for a recruiter with a clientele that keeps coming back. If you have a one-off search this might not matter much to you, but past performance and clients who actively return to a recruiter is a great indicator of their success. Each recruiting firm will have services they offer – some might be more involved than others. If you need someone to actually schedule or complete all of your interviews, perform background checks and schedule pre-employment testing, make sure you ask if that is offered. You want to make sure you form a great relationship with your recruiter. Make sure their interests and yours are properly aligned. Find out how they decide on clients, and what their intake process consists of. When you look for a hiring partner, don't make a decision without looking at these important areas.